Khalid Sheikh Mohammed is an Islamist militant, who was named as 'the principal architect of the 9/11 attacks'. This biography profiles his childhood, family, personal life, terror activities, role in 9/11 and other facts. 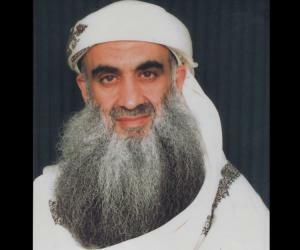 Khalid Sheikh Mohammed is an Islamist militant, who was named as 'the principal architect of the 9/11 attacks'. One of the most dreaded faces of radical Islamic terrorism, he was born in Pakistan, brought up in Kuwait and joined forces with militants at a tender age of 16. A well educated man, Khalid first fought against the soviet occupancy in Afghanistan in the 80s and then he shifted his attention towards the United States, getting himself engaged in many different terrorist plots to weaken the US government. His ambitions to join al-Qaeda grew further while in hiding and he moved to Afghanistan to become the group’s media chief and kept providing his inputs in the terrorist activities of al-Qaeda and eventually the 9/11 happened, which was his brainchild. Getting on USA’s most wanted list grew his reputation, only until he was caught in 2003 in Rawalpindi, Pakistan, in a combined operation by ISI and the CIA. He was kept in high security prison in the Guatemalan Bay. In the custody, he confessed to have masterminded the 9/11 attacks along with several others terrorist plots such as the Daniel Pearl murder, Bali Nightclub Bombing among others. Khalid Sheikh Mohammed was born in Balochistan region of Pakistan on 14th April 1965. His family moved to Kuwait, a few years after Khalid was born. Some accounts of his life state that Khalid was born in Kuwait itself. His father was Sheikh Mohammed Ali Baluchi, a preacher, while his mother Halema Mohammed was a house maker. Khalid spent his early years in Kuwait and received education from there. He was good in academics and could speak English, Urdu, Balochi and Arabic. 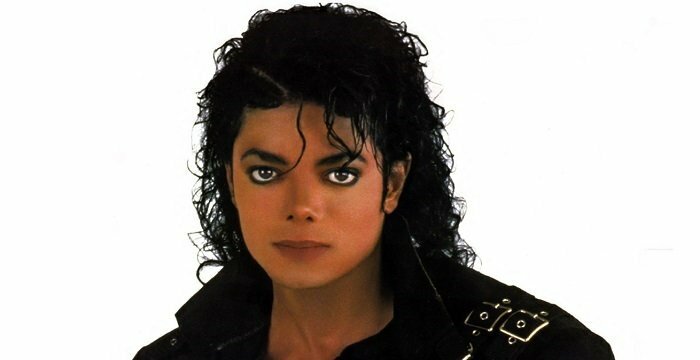 In 1982, he got introduced to a whole new pattern of beliefs, regarding the superiority of Muslims over other religions. Afghanistan was under soviet rule, and Muslims were standing up to wage war - one among their leaders was Abdul Rassal Sayyaf, whose speech enraging Muslims about call for jihad spread like a wildfire. And just then and there, Khalid, still a teenager, got corrupted in his psyche, but as smart a man he was, he knew that he needed to get educated first and use his brains more than emotions in the war for Islam. He chose the USA for his higher studies, and enrolled in North Carolina University and received a degree in Mechanical Engineering in 1986, then moved back to Pakistan and joined the Mujahidin forces, which were waging war against the Soviet dominance in Afghanistan. He received training in the Seda training camp and from there on, he went on to work in magazine al-Bunyan al-Marsus, which was run by Islamic Union for the Liberation of Afghanistan and wrote on some sensitive issues, compelling more and more youth to join them in their endeavours. Eventually, Khalid went on to earn a post graduate degree in the Islamic History and Culture from Punjab University in Pakistan in 1992. By the end of next year, he was a married man and working as an engineer with the Qatar Ministry. And this was the time, when everything else about his life was almost settled, that he thought about his further future in service of Islam and he travelled to many Middle East and western countries in order to get a hold of the situation of Muslims in the world. Khalid Sheikh first grabbed the attention of American authorities with his mild involvement in the World Trade Centre bombings that took place in 1993. Khalid didn’t have a direct hand in the planning or execution, but he stayed close to Ramzi Yousef, his nephew, who was the key conspirator of the attacks and that ignited inside Khalid, a surge of confidence, which led him on the same path as Ramzi. His hatred towards America was due to his ‘racist’ experiences while studying in the US, and also due to the USA’s foreign policy of favouring Israel. Khalid and Ramzi went to Philippines in 1994 and plotted together a terrorist act, which is known as the ‘Bojinka Plot’, which involved bombing down of 12 of USA’s commercial jumbo planes. The duo of Ramzi and Khalid prepared bombs using their technical skills in an apartment in Manila and they even went further with their plans to assassinate Bill Clinton, the US president at that time, during his trip to Manila. They managed to kill a Japanese tourist during their bomb testing on a plane. Further investigation exposed their future plans, but by then Khalid was safely back in Qatar. He carried on with his job and kept visiting other countries in search of support for his terrorist endeavours. On one of his trips to Sudan in 1995, he heard that Osama Bin Laden was staying in the country and he attempted to meet him, but nothing great came out of his attempts. 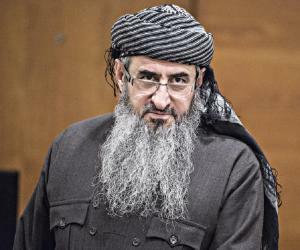 By now he had grabbed the eyeballs of the US agencies and they ordered Qatar to capture Khalid, but he flee to Afghanistan, where he got reunited with Abdul Rasul Sayyaf, the man who inspired Khalid on the path of terrorism. Osama was also staying in Afghanistan in those days and they started meeting quite frequently. Khalid was introduced to Osama in mid-1996 by one of the associates of Osama - Mohammed Atif - in the Tora Bora Mountains and Mohammed already had outlined a plan of hijacking American flights to ‘teach them a lesson they won’t forget’. 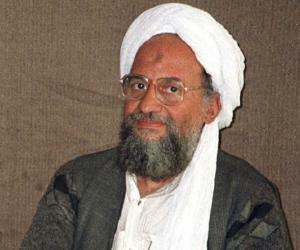 Osama liked Khalid’s dedication and welcomed him as one of the key members of al-Qaeda. Later, Osama invited Khalid to Kandahar to become a full time member of al-Qaeda, and Khalid eventually became the chief of media operations in the organization. The proposed attacks on America required preparations and Osama was hesitant as first, as the plan of using American commercial airlines to bomb some important American buildings seemed too farfetched. But eventually, Khalid managed to convince Osama for the plan, which was in a way just an extension of the failed ‘Bojinka Operation’. Among many important locations such as FBI headquarters, the choices came down to twin towers - the World Trade Centre buildings. Only Khalid, Osama and Atef were responsible for choosing the targets. Atef, Khalid and Osama divided their contributions while planning the attacks and Mohammed Atta was chosen to be the lead hijacker. Several al-Qaeda members were sent to the USA to execute the plan, and money was wired to them through Osama. Osama provided funds, Khalid handled the operation and Atef directed the hijackers on what to do once they were aboard the flights. Initially, the World Trade Centre, Pentagon building and White House were the targets, and the hijackers were directed to crash the planes in case they weren’t able to execute the plan with perfection. The attacks happened and this shook the US to the core. This attack was a big dent on America’s invincibility along with loss of thousands lives. The intelligence agencies zeroed-in on Khalid and he was soon listed in the FBI’s ‘most wanted terrorists’. Khalid was captured during a joint operation by the CIA and Pakistan’s ISI, in Rawalpindi, Pakistan, in March 1, 2003, roughly two years after the attacks. And he was immediately handed over to the US government. Initially, he was kept in Afghanistan, where he was extensively tortured so much so that human rights organizations started questioning the CIA’s methods of extracting information out of him. After taking him to Poland, then Romania, he was finally lodged in the Guantanamo Bay detention camp. 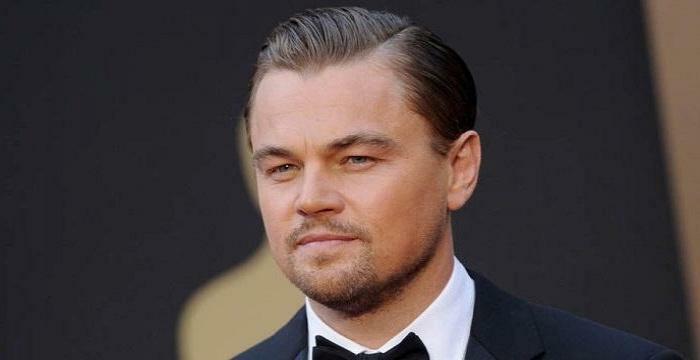 Initially, he refused to tell the authorities anything and demanded a lawyer. He was kept hungry and sleep deprived and was verbally and physically tortured almost every day. Finally in March 2007, Khalid broke down and told the authorities about every other plan he was involved in. He confessed that he was involved in the 9/11 plans since the beginning to end, and further accepted his role in plans such as the Richard Reid shoe bombing, Bali nightclub bombing, and various other attacks. 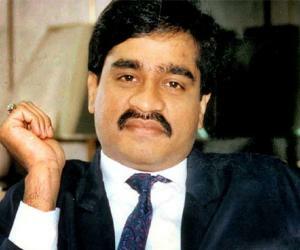 Presently, he is under USA’s custody as the trials are underway. 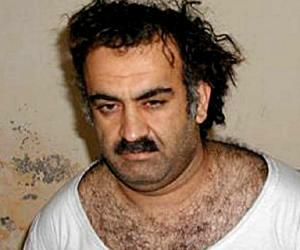 Khalid Sheikh Mohammed is married and is rumoured to have two children. However, much information on his family is almost non-existent. There were rumours that American authorities tortured Khalid’s children to make him speak out and confess to the atrocities he had committed.